If there was ever a pad specifically designed for today's butterfly goaltender, the CCM Premier Pro is that pad. Descending from a long line of blocking style pads, the Premier Pro has evolved to become the lightest, most mobile, most durable, and best performing pad that CCM has made to date. Want to know why? Keep reading. For starters, CCM has strategically redesigned the foam core to improve the center of mass and to reduce the overall weight and feel of pad. In real terms, this means that the interior foam core is thinner and harder than in past models, and the weight has been concentrated in the leg channel. These harder & lighter foams allow the pad to maintain it's stiffness over time, and by concentrating the weight in the leg channel the pad has a more balanced feel that helps the pad feel lighter as well. Additionally, CCM has redesigned the pad's strapping system to both save weight and optimize performance. Working in tandem with a reputable Canadian university, CCM & reasearch staffers determined that the upper calf strap was one of the main drivers of the pad towards the ice when going into the butterfly. 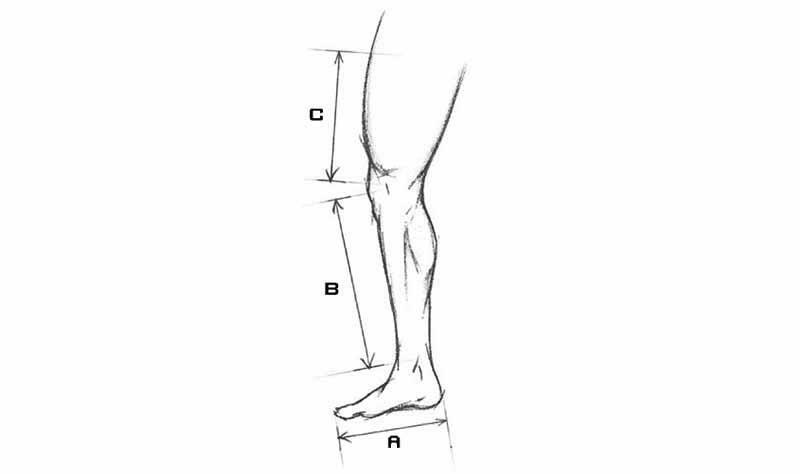 With this knowledge in mind, CCM removed the lower calf strap in favor of a four (4) inch wide single elastic strap over the calf lock, two straps at the upper calf, and a single elastic strap at the knee lock (which can also be attached to the calf lock if desired). This setup, together with a traditional boot strap, help drive the Premier Pro downward with more power than ever before to seal the five hole more quickly and more easily. The Premier Pro comes standard with a solid outer roll and a pre-curved single break core - the most demanded setup for today's butterfly goalie. The boot channel has CCM's "shallow soft" setup, and the 60 degree boot is extremely flexible for quick and easy lateral pushes. The knee lock comes standard with the "recessed foam, no wrap" setup which means that the knee lock is deeper than before, with no outside knee cradle flap to hinder pad rotation. Still not convinced? Perhaps you see a feature or two that you don't like? Don't worry, as the CCM Premier Pro pads are fully customizable from colors to internal foam setups. Whether you choose immediate gratification and go stock or you design your own custom set, the Premier Pro will deliver! KNEE RAISER - 3D INJECTION MOLDED EPP FOAM - Seals pad to the ice. THIGH PROTECTOR - LEGAL THIGH AND KNEE PROTECTOR - Protects top of the knee.